Got my new van delivered up to Scotland this morning from the docks in tilbury, it's been a long wait but after a good look about it today it doesn't look too bad, it has a few electrical problems and a couple of bodges here and there but no rot and original paint! 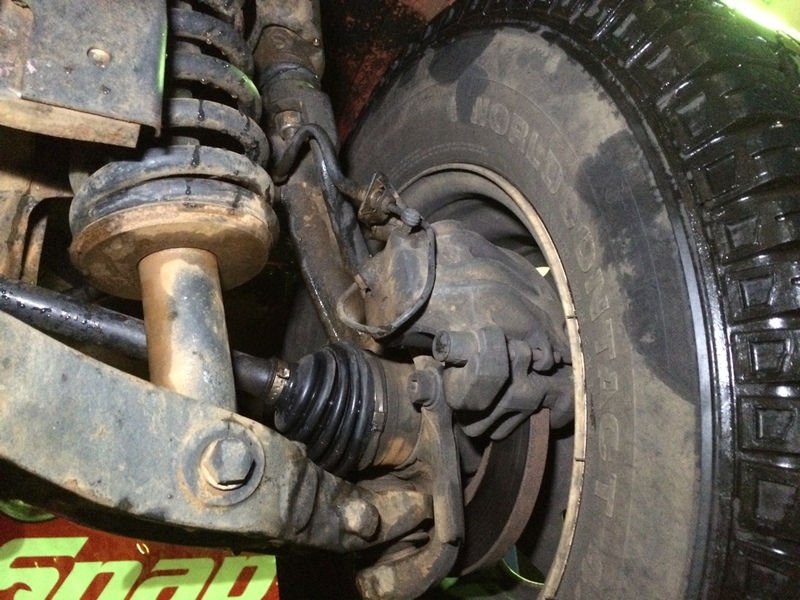 It has twin rear shocks and a small helper coil inside the main rear Spring never seen before. And a horrible extra fuel tank I'm going to remove in the morning along with a load of ugly wiring. And change the wheels. I'm liking the twin shock set up. 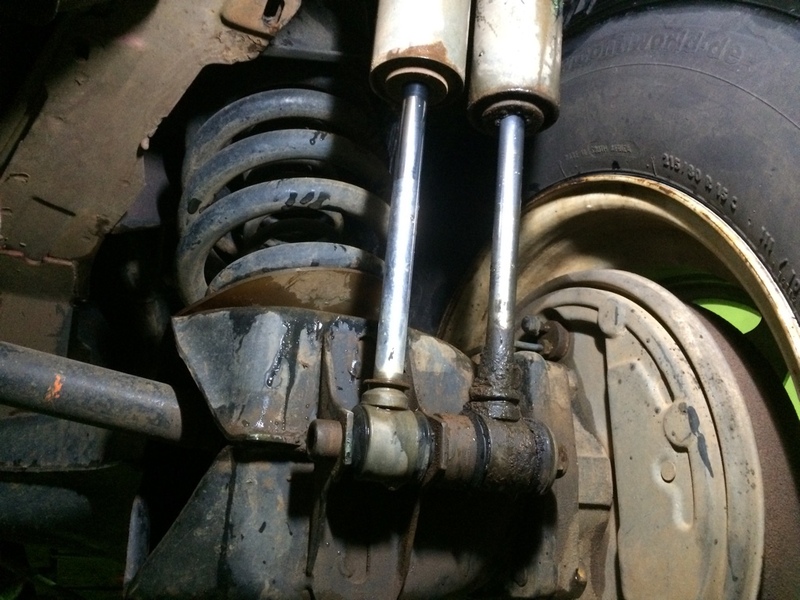 Does that big bolt that holds bottom of shocks together fit in a metal sleeve of some kind? Also doesn't look like you'll be getting any speeding camera fines anytime soon with those on the back. You must be really chuffed!! I never paid much attention to the bottom mounts I'm going to have a proper look tomorrow, I am proper chuffed it is in much better much than I thought, just need to get it properly sealed now and keep it that way. The inside is standard SA microbus and in pretty decent nick. It has the big air con vent down the centre of the roof and the dash is a bit different. I'll get a couple more pictures in the morning. Very good ! 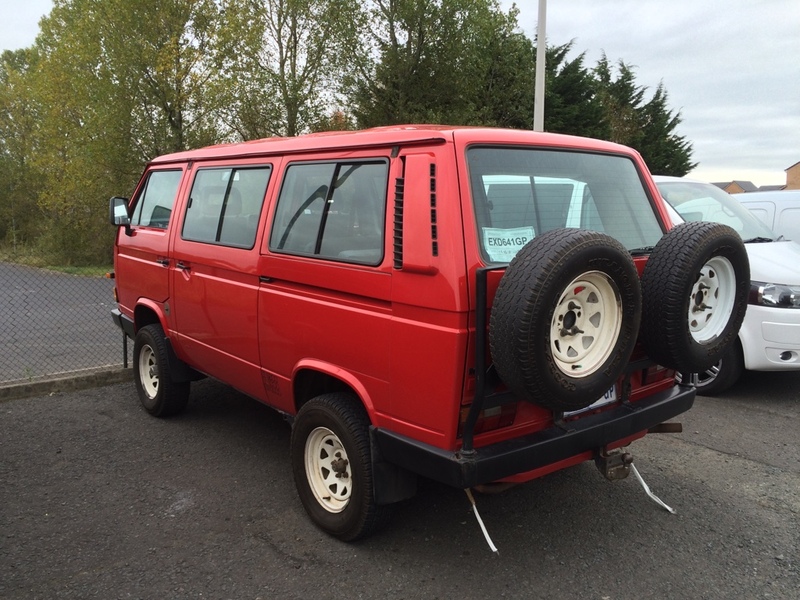 IIRC Aidan reckoned the undersealing on SA vans wasn't up to late German-produced vans, if I were you I'd get it cleaned up underneath, dried right out and then clarted up with Dinitrol. Is that twin carrier and twin damper set up Russel's handiwork - or SyncroHospital's ? If you want to know about big window heater controls, take a look at my 2.6i Microbus topic in Alternative engines. 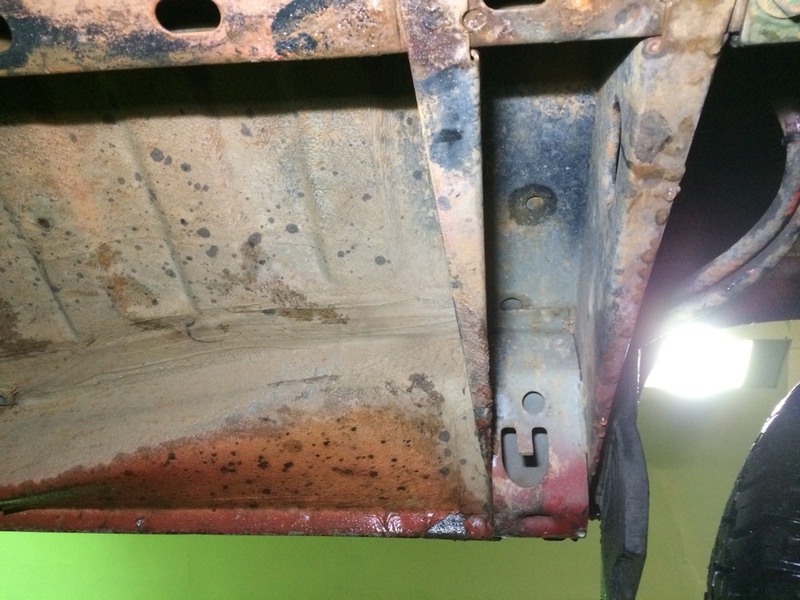 +1 on the drying out and dinitrol, they have about as much internal rust protection as an early 90's Jap i.e. primer and thats it! I don't know who is responsible for the mods, and As for the heater that was one of the jobs I was looking at today nothing seems to work, I'll get a wee look at the thread for some pointers. I'm going to do a proper job protecting it as it took me long enough to find one in that condition and a good chunk of money to get it here. 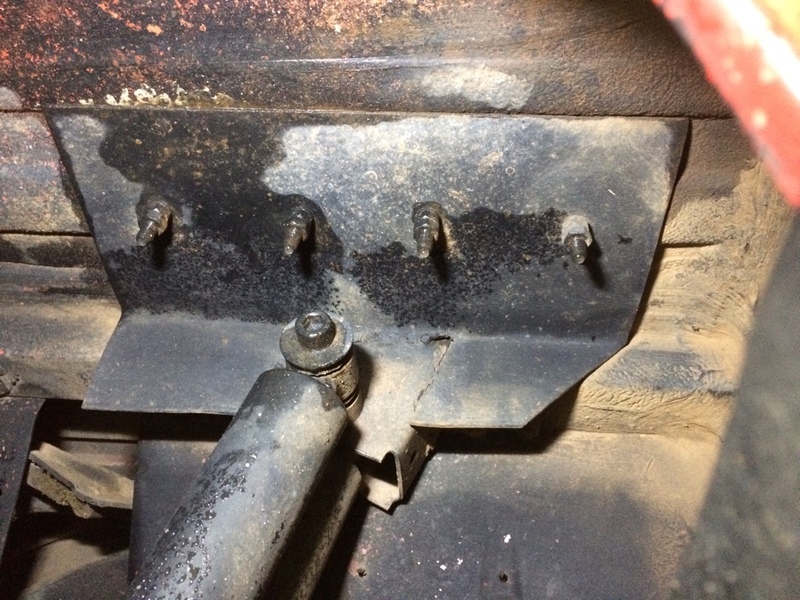 Are the outboard shocks only held on by bolts? I can't see anything supporting the outboard part of the shock eyelet on either end? Nothing supports it, just a collar to seperate them and a long bolt. Both outer shocks are leaking bad, I'm going to go back to a standard set up I think, it's on the SA bodge removal list! Any views on the inner rear springs ? 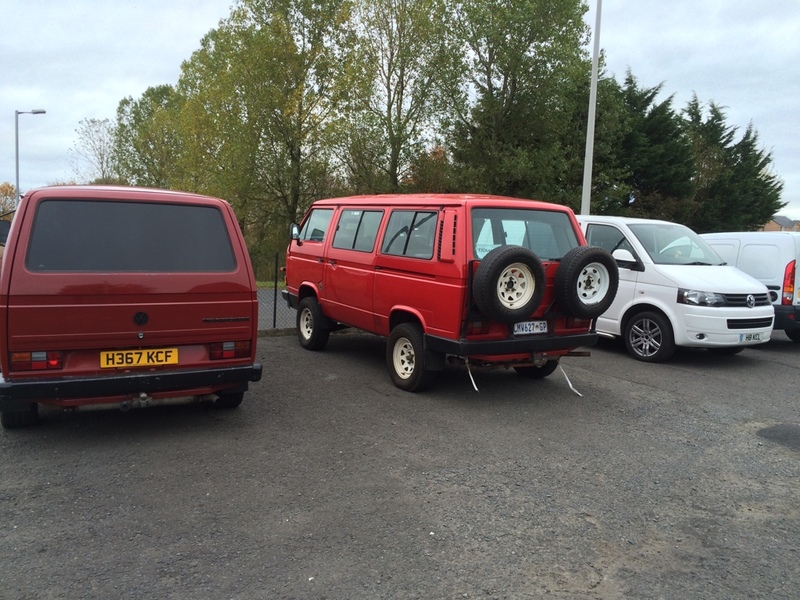 Nice syncro! As far as I know that's one of only 2 big window syncros in the UK it's fun figuring out all the differences. Wiring is my favorite... good luck! As far I know until I got mine yours was the only one, be nice to know if there are others. Wiring is a pain, in fact most of the bodges on mine are wiring, starting to get through them now tho. What's going on with the rear vents? Are those an SA thing?